Always handle the gun as if it is loaded. AlwaysKnow your target AND what's beyond it. 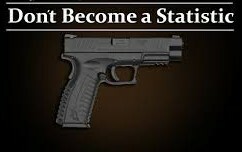 Your ability to effectively defend yourself if ever neccessary. With the proper training and practice . 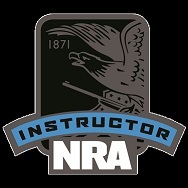 You can have confident assurance in your firearm skills and ability. 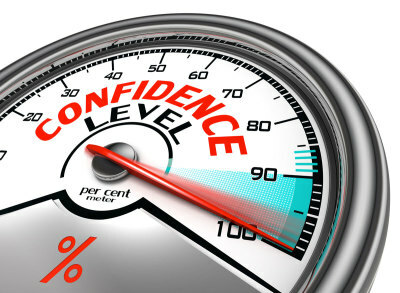 Get S.M.A.R.T and Be Confident! Most attacks occur to unsuspecting persons who are not prepared. God does not want us to live in a state of paranoia, but He did give each of us the ability to be prepared and to improve our skills. With proper training, you can be aware and potentially avoid attacks against yourself or loved ones. When a confrontation is absolutely unavoidable, being prepared ahead of time with skill and knowledge will significantly decrease you chances of becoming a victim. Be S.M.A.R.T not a Victim!